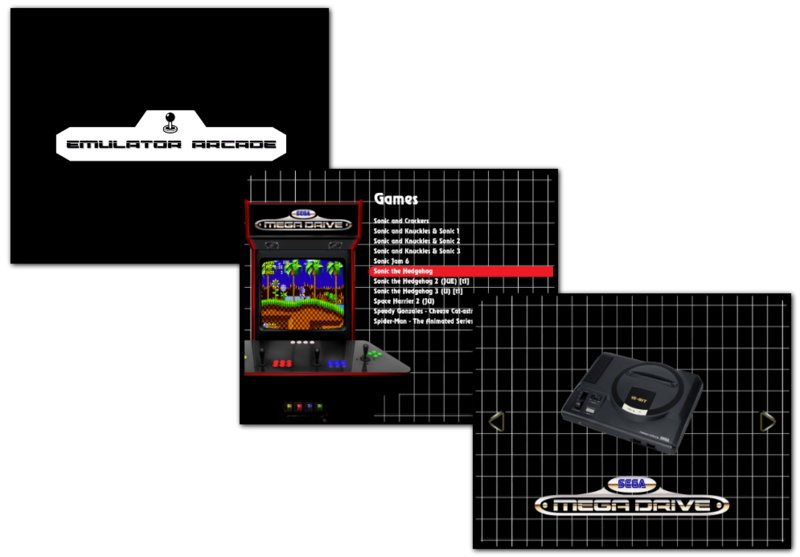 This is a new theme i created, inspired by the SEGA Mega Drive/Genesis and the good ol' days. I've made two versions, one with normal cabinet borders and one with a retro style border. Both available in 640x480 & 1042x768 and 1088x612 & 1280x720 resolutions. It will be easier if I just copy and paste the description from my blog, and post a link to my download page with more info, pics and download links.